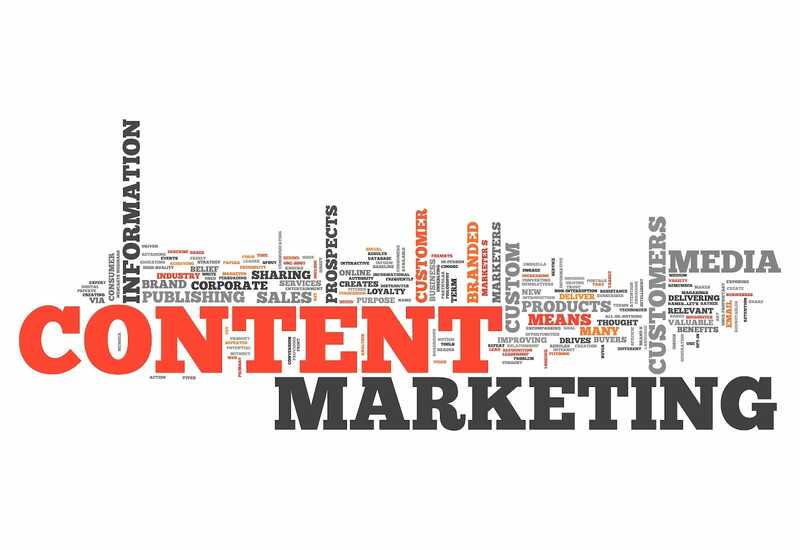 Nonprofits Can Do Better with Content Marketing - Communicate! Give people information that matters to them and you will draw them closer to your cause. This is the basic principle of content marketing. It’s a natural approach for nonprofits to take. Many of us know a lot about the issues we work on and the communities we serve. We have stories to tell. We have news people can use. And it feels more respectful to us to engage our communities rather than to “sell” our programs. So why are a lot of nonprofits who are trying this approach feeling stuck? In her excellent new book Content Marketing for Nonprofits, Kivi Leroux Miller says organizations typically go through three stages before they get content marketing right: Doing, Questioning, and Integrating. Doing: We know we should be putting the word out, but we’re constantly scrambling to find things to say, or pictures to share. It gets done at the last minute. Nobody is in charge, so it feels like extra work to the people who do it–or one person is in charge, but he or she has to beg program staff for content to use. We know how much we’re doing but not whether it makes a difference. Questioning: We realize that it’s not about us–it’s about our participants and supporters. We have started trying to find out what they want to hear/see/read, and to give them what they want. We have a plan and a publication calendar. We’re looking for more resources and training to do communications in a way that makes people want to support our agency. Integrating: We listen to our community as much as we talk. We bring what we know about our community back into every discussion about program, marketing, and fundraising. We fund and staff communications, not only for short-term goals like the next event or fundraising appeal but for the long-term health of the organization. We find the right message for the right audience at the right time. People want to hear from us and engage us in conversations online and in person. Which stage best describes your nonprofit organization? Kivi thinks most of us are in the Questioning stage. From my own experience, I’d say many smaller nonprofits are in the phase of “just do it” and only just beginning to recognize that there must be a better way. The good news: yes, there is! If you are interested in “engaging your community, becoming a favorite cause, and raising more money” (the subtitle of the book), then here are some steps I think you might want to take. Bring together the people within your organization who “get it.” It doesn’t matter what department they’re in or what title they have. As long as they can see things from the point of view of your key constituencies, they can help you reach those participants and supporters (and help them reach you!). Find a champion. Someone whom everybody respects has to make content marketing a priority. Spend time. Free staff from some of their other duties so they are getting paid to do this work. Seek funding. Ask a foundation for a capacity-building grant, or ask a major donor or business to invest in your communications effort. Acquire expertise. An outside consultant may be just the guide you need to move to the next stage. If you are in a position to hire a Director of Communications, he or she can lead the organization. Not do it all, but lead you in the right direction, so you don’t feel stuck any more.